Dear Customer. 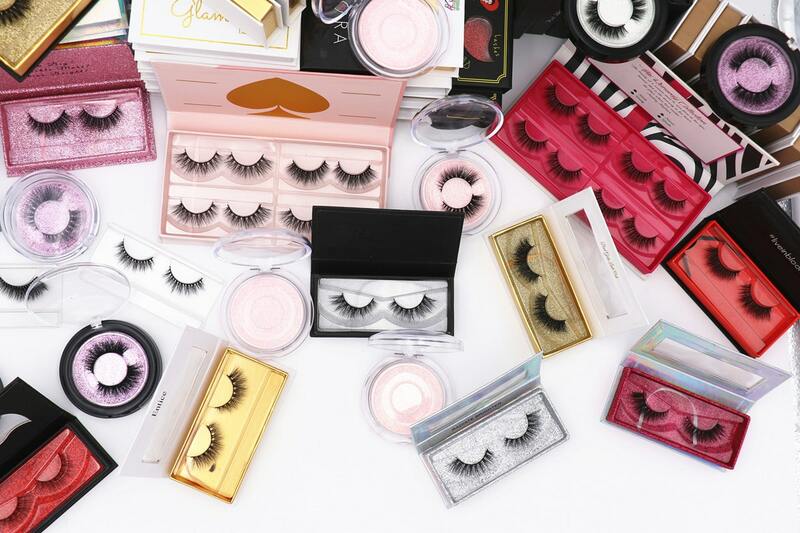 Do you want to Start Your Brand and make Mink Lashes Custom Package Private Label DL030? 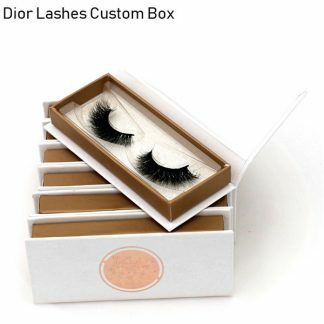 Do you want to do the mink lashes custom packaging with your own logo? If you want ! we would like to tell you that We have famous designers are always available serve for you! We can make the design the LOGO and Custom Package Private Label for you like . 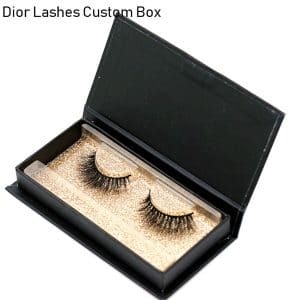 How to do your own logo and how to do mink lashes Custom Package Private Label DL030 ? First of all Our designers can helps keep your idea in front of you. and Do you have a picture of box you like ? if you have , please send the picture to us , and What kind of color of box ? 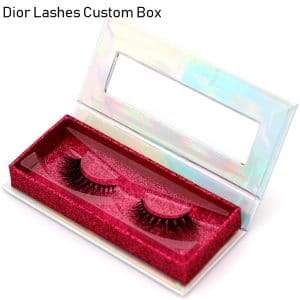 also send the picture to us , If you are in search of durable custom product boxes that can display your products in all their glory, also you can provide their own Preprinted boxes with their UPC codes for shipping. 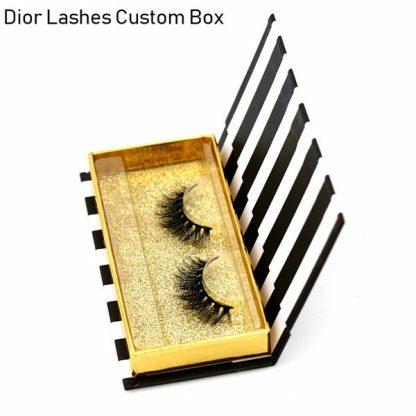 and Customers can also choose their desired container size, … each new OEM or private label product from concept to production process, and finally to help you create the false eyelashes products you require, quickly and easily please send me the design paper and the photo of the box, we will make the same box for you want . 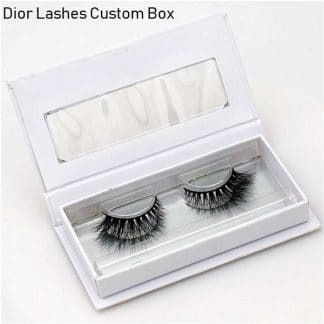 We also supply the eyelash Packaging bag. and custom brand wrapping tissue paper. 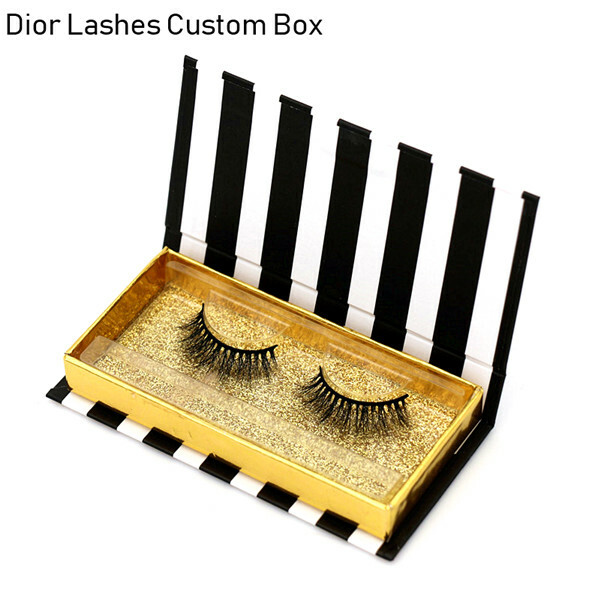 and custom eyelashes packaging box. 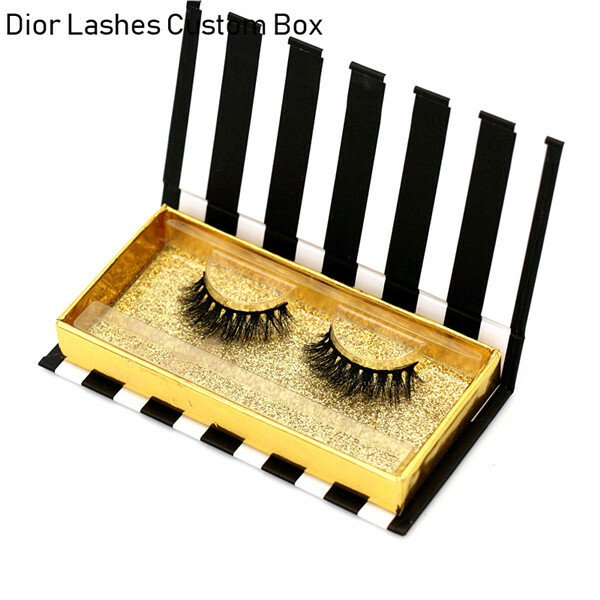 in addition eyelash packaging sleeve. 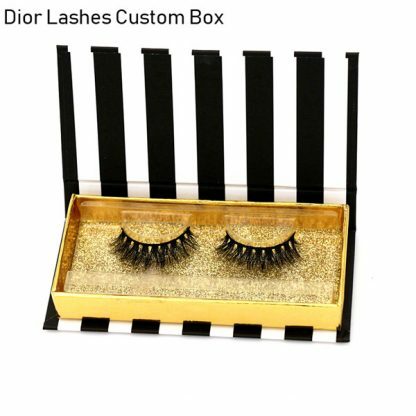 and eyelash paper gift box. and gold shiny card. and silver shiny card. and customized false eyelashes box. 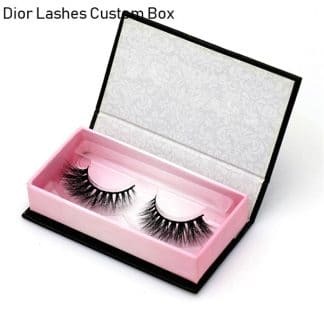 and eyelash plastic tray. and eyelash wrapping tissue paper. and Gliter card / Gliter sticker. 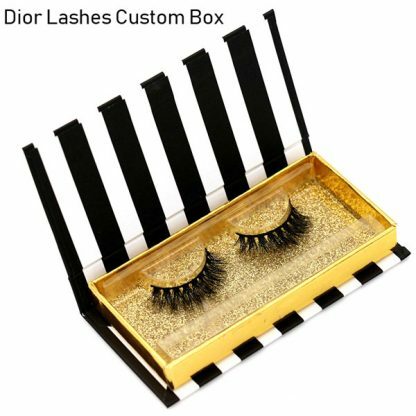 Eyelash box packaging . 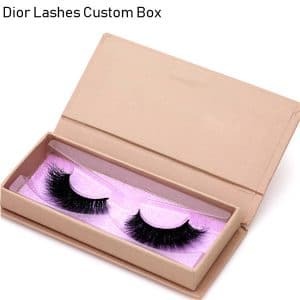 We manufacturer and Wholesale the most popular mink lashes custom package private label DL030 here with professional Eyelashes manufacturers. 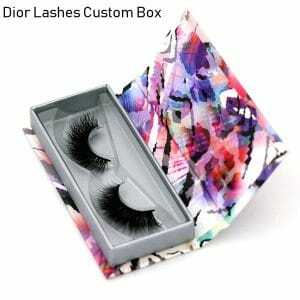 and All products are hot fashionable colored and with factory price. Free sample and free shipping are available. Dior LASHES offer various styles mink lashes Custom Package Private Label DL030 with Private logo on. Crafts: GOLD,SILVER,RED ROSE COLOR HOT STAMPE; UV ;Gloss ; MATT; With or Without PVC window shape on. MOQ: 100 PIECES/each design. MIRANDA LASHES offer various styles Custom mink Lashes Packaging with Private logo on. Crafts: GOLD,SILVER,RED ROSE COLOR HOT STAMPE; UV ;Gloss ; MATT; With or Without PVC window shape on. MOQ: 100 PIECES/each design.